Every bass player wants deep organic tone. 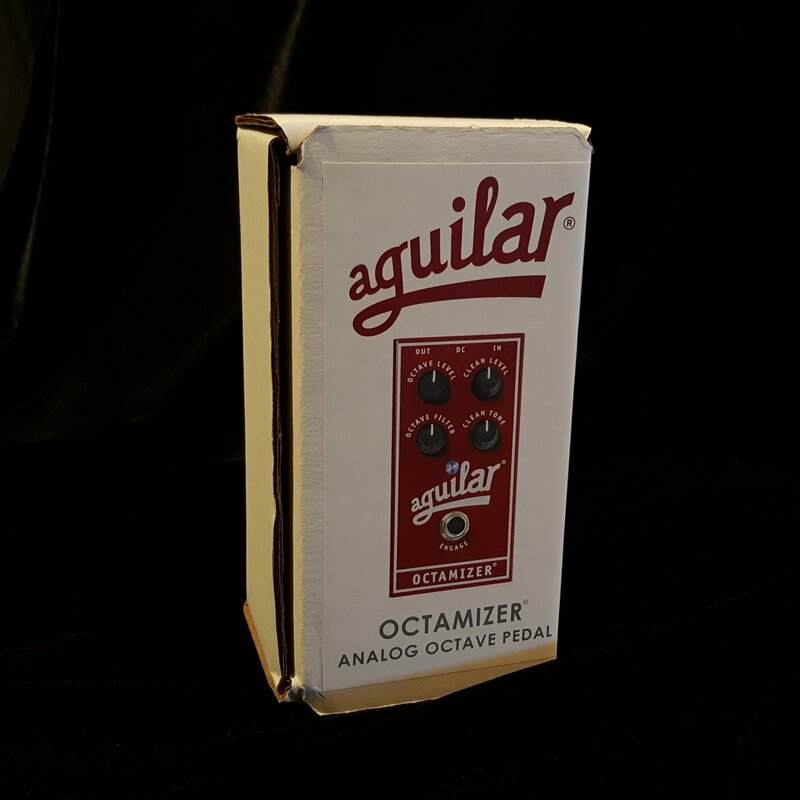 The Octamizer creates a wide range of musical sounds an octave below your original note - you will be "octamized"!The Octamizer features independent volume controls for both the Clean and Octave sounds, so dialing in the exact amount of each is a cinch. The two discrete signal paths also have their own tone controls that were specifically designed to enhance and expand their musical possibilities.The Clean Tone control uses a Full Spectrum Tilt EQ, allowing for the boosting of treble while cutting bass or boosting of bass while cutting treble. 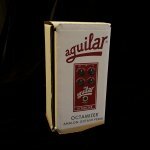 This unique circuit allows you to create a clean sound that creates an octave doubling effect or to blend the sounds together for a great thick, snarky synth tone.The Octamizer`s Octave Filter control is a multi-pole low-pass Filter that lets you shape the octave sound from smooth and deep to edgy and aggressive.